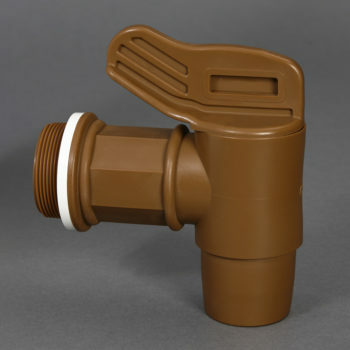 Our Plastic Drum Faucets feature easy on/off dispensing for accuracy, in durable two-piece construction that keeps product safely contained between use. Please contact us for samples and pricing. Fitting standard 2″ NPT threaded openings, the lightweight design allows faucets to easily be applied to drum openings by hand. Components are precision molded for durability and feature a quick flow design for easy dispensing, available as economical packaging solutions that deliver. 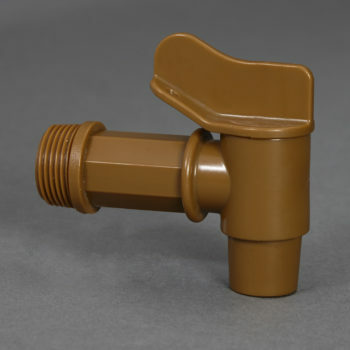 Fitting standard 3/4″ NPT threaded openings, the lightweight design allows faucets to easily be applied to openings by hand. Components are precision molded for durability and feature a quick flow design for easy dispensing, available as economical packaging solutions that deliver.